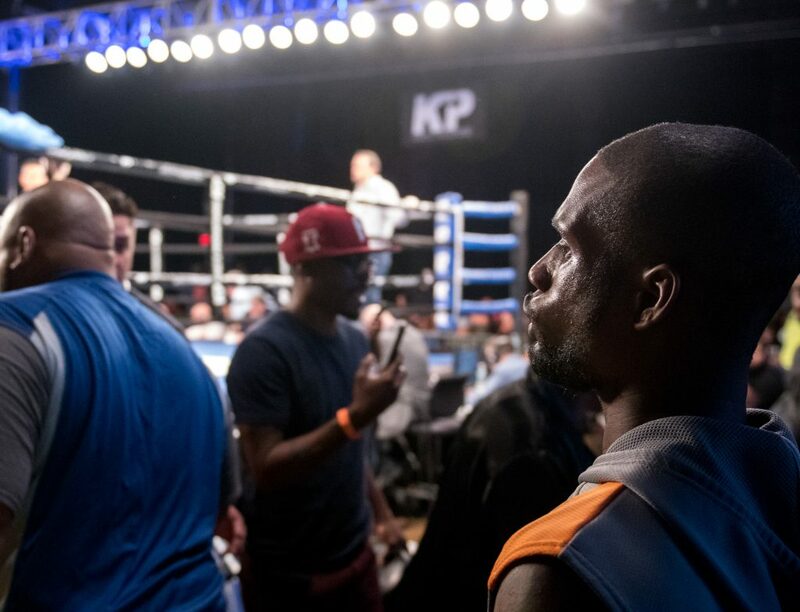 Sitting at an even 3-3 recond, Kashon Hutchinson’s professional career is just taking off. 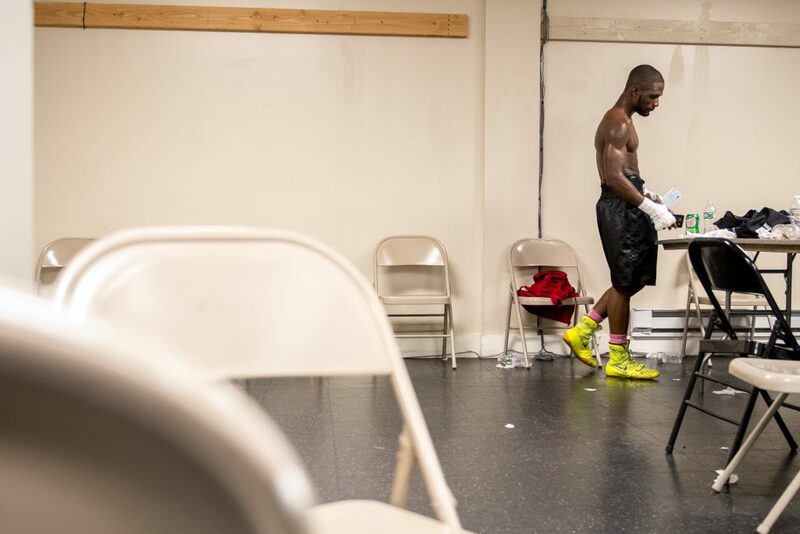 Coming off a victorious unanimous decision in August, the southpaw Reading, Penn. 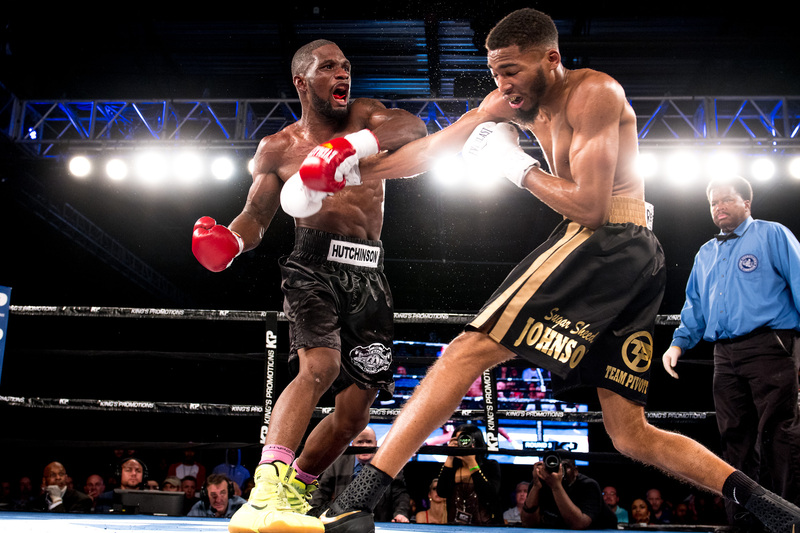 native looks to improve his record against Rasheed Johnson in a welterweight bout. Prior to arriving at the 2300 Arena in Philadelphia, Penn, Hutchinson believed he was scheduled for the first contest of the evening. Hutchinson was instead assigned to the tenth bout following the main event. 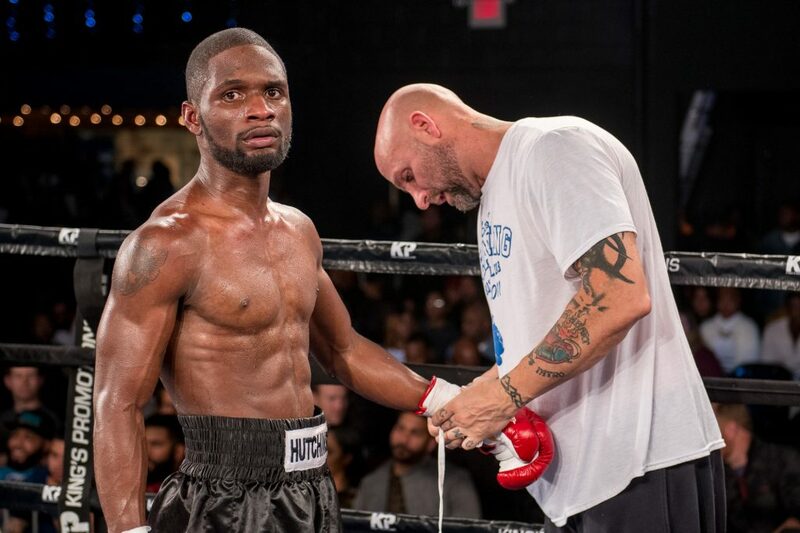 Hutchinson’s fight was also a swing bout which could be moved at any point to accommodate portions of the card that were scheduled to be televised live. After checking in with the official, Hutchinson and his team picked a corner in the dressing room to wait out the night. What was thought to be a quick night turned into a long waiting game. The telecast was set to being after the sixth contest. The following bouts ended earlier than expected, causing the remaining contests to be reordered. 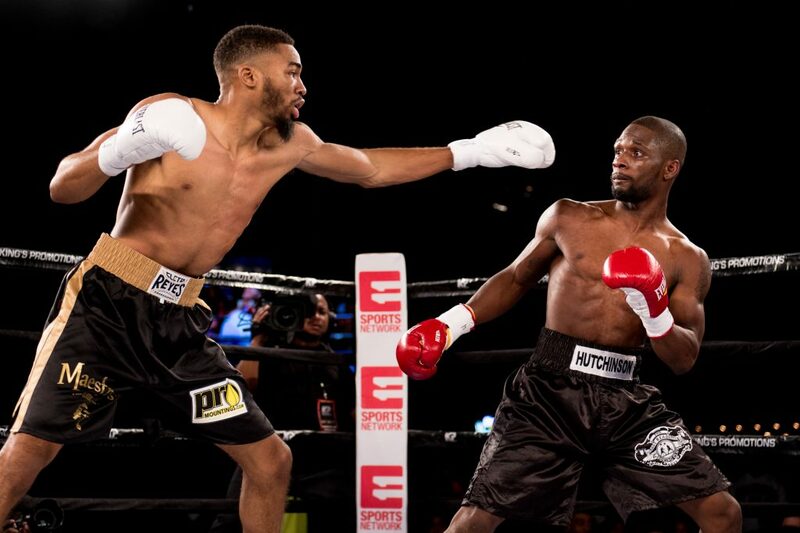 At one moment Hutchinson’s bout was placed on standby, then a few moments later moved back to its original position. As the scorecard was being announced for the co-main event, the promoters began to scramble in the now nearly empty dressing room. The telecast was still ahead of schedule with only a few contests remaining. The bout following Hutchinson was called to be ready. A few moments later a promoter returned to the dressing room. 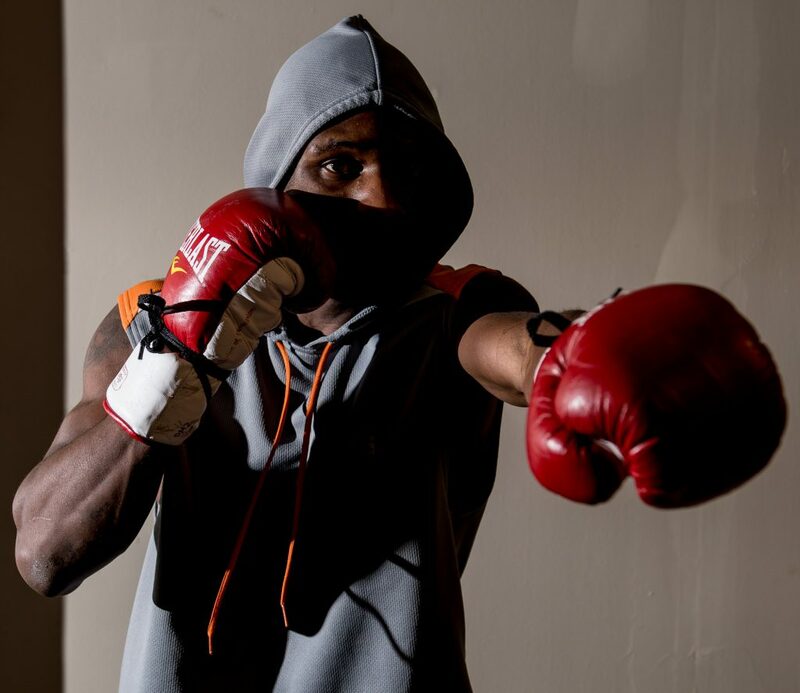 “Hutchinson?..You’re up…Come with me.” Without a moment to warm-up, Hutchinson was ushered ringside. Four hours after checking in, Hutchinson is slathered in Vaseline while receiving last minute instructions from his corner. Hutchinson is brought to center ring to meet with the official and face down his opponent. The bell rings. The fight is on. 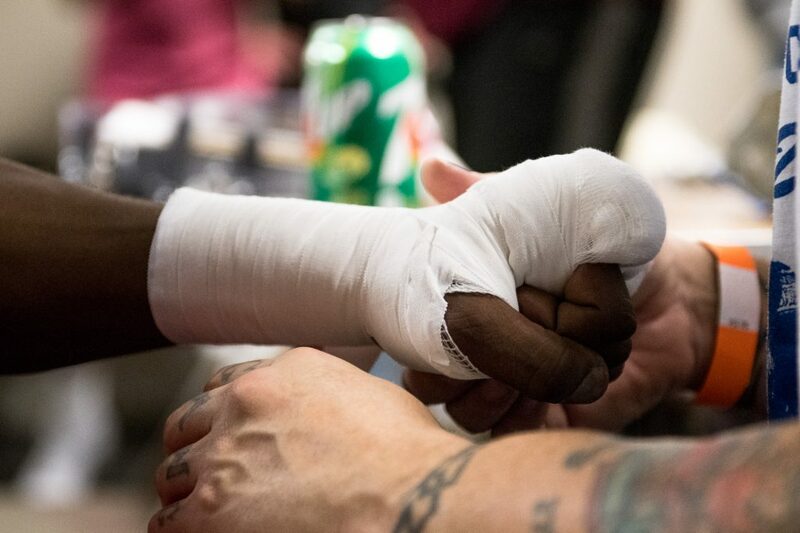 Hutchinson has his hands wrapped prior to an official check-in. 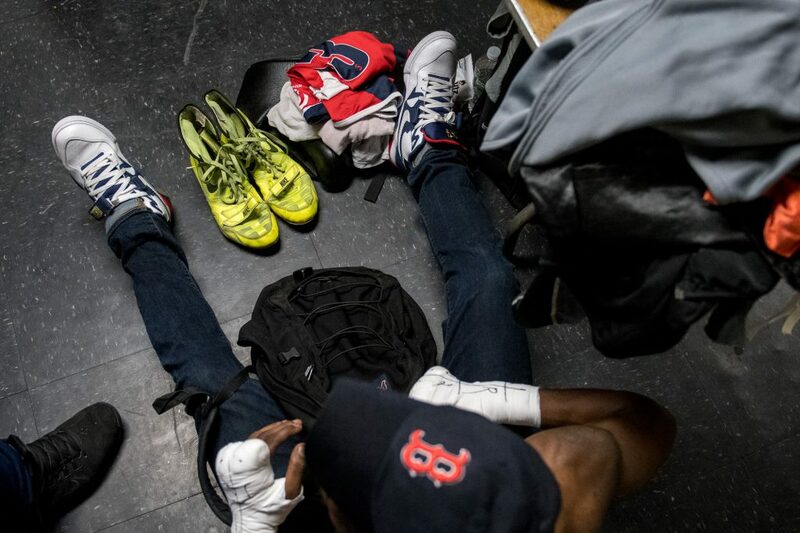 Hutchinson lays out his uniform and shoes while he waits to change. 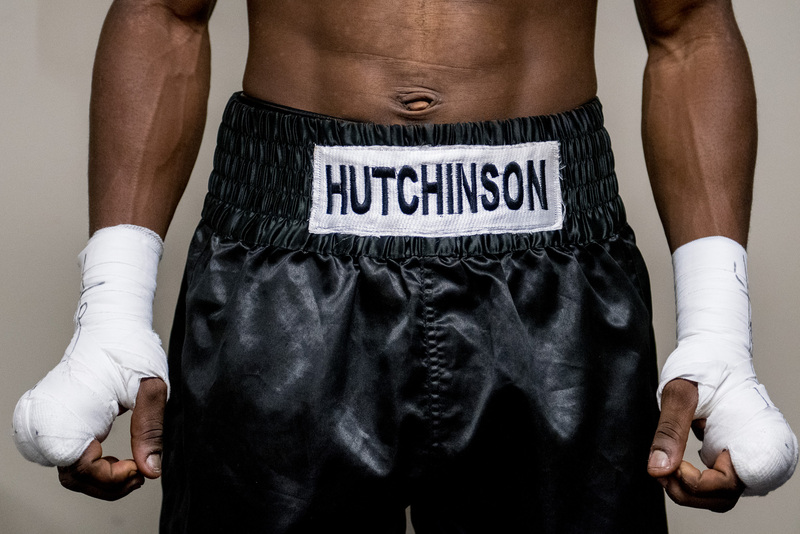 Donning his plain black trunks, Hutchinson readies himself for his bout. Two hours after checking in, Hutchinson keeps himself loose. 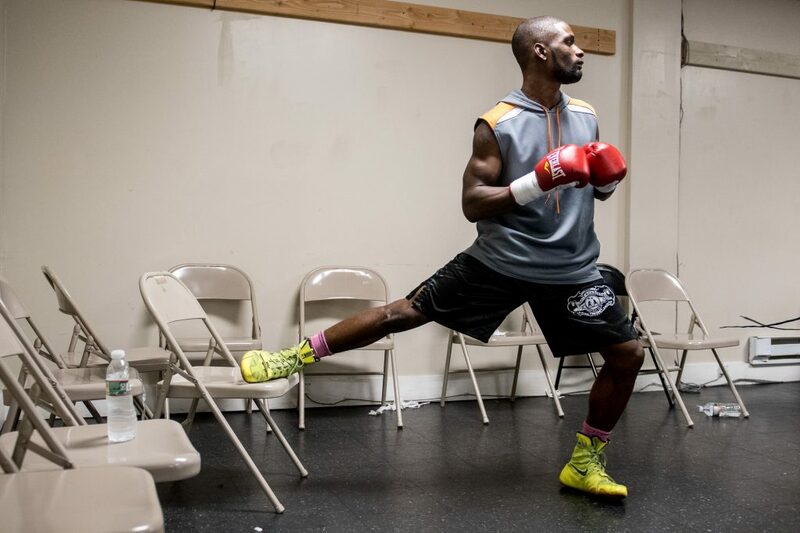 In a now deserted dressing room, Hutchinson stretches while waiting to hear his bout called. 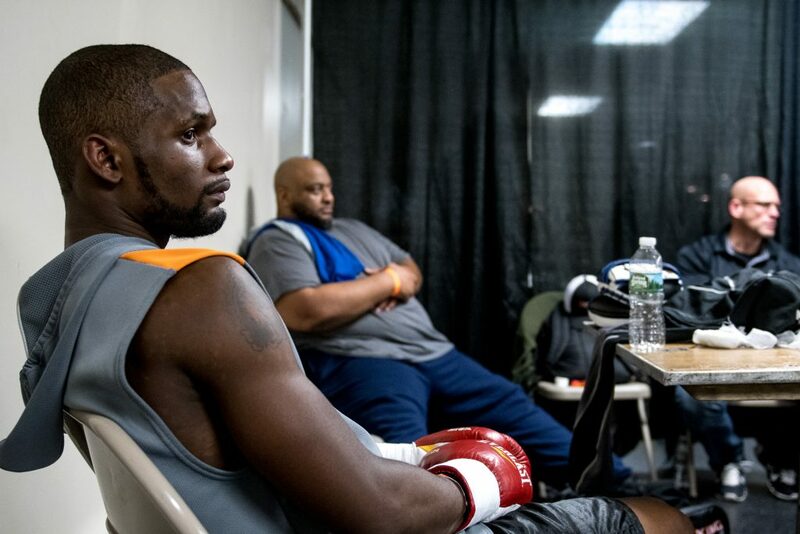 Hutchinson and members of his corner sit in the dressing room while his opponent warms up on the other side of the partition. With only a few minuets notice, Hutchinson is ushered to the ring. 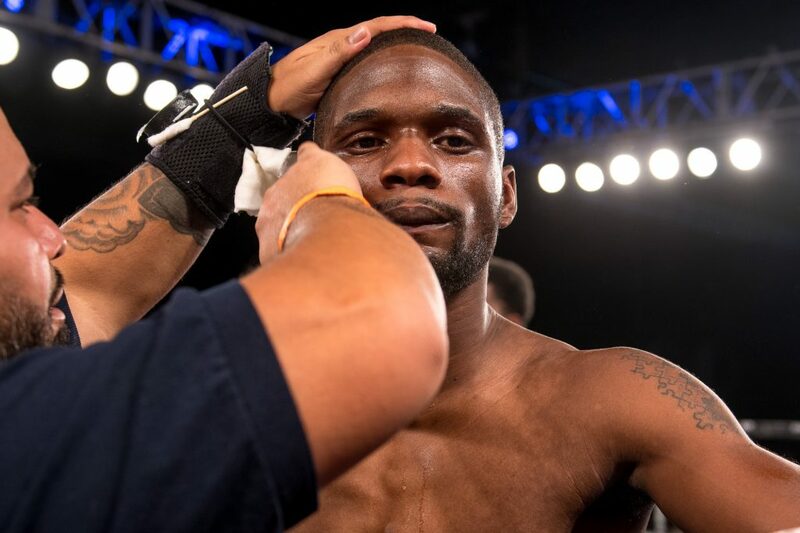 Hutchinson is covered in Vaseline by his cutman before his four-round welterweight bout. Hutchinson dodges a punch from Rasheed Johnson. 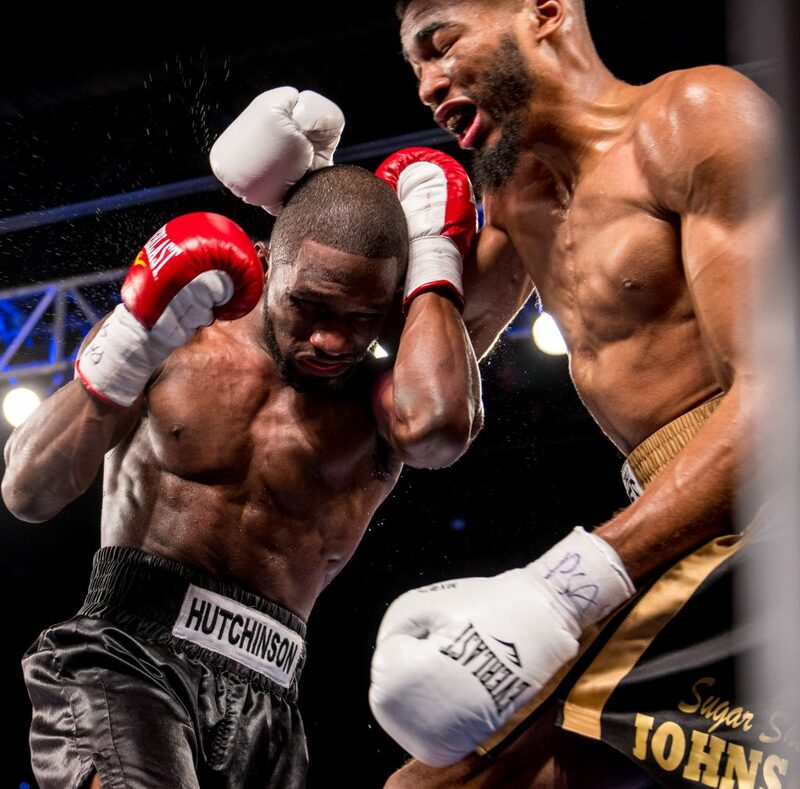 Hutchinson reacts after landing a punch on Johnson. Hutchinson protects himself while backing Johnson into a corner. Hutchinson has his gloves removed while the judges deliberate. 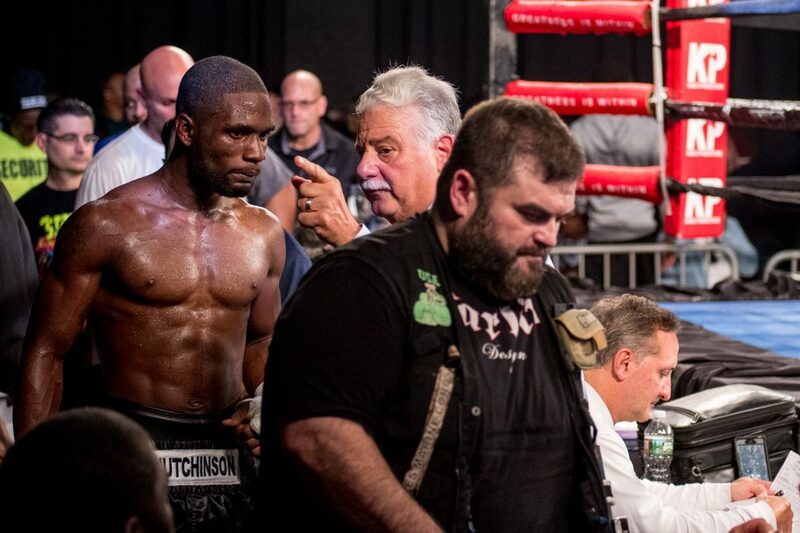 Following a split decision lose, Hutchinson is instructed to be medically examined. Check in hand, Hutchinson packs his belongings. Andrew Ferguson is a freelance photographer specializing in sports, editorial, and portraiture photography. He is the Staff Photographer at Tennessee Athletics and is available for freelance work worldwide. Copyright © 2018, A. Ferguson Photography. All rights reserved.